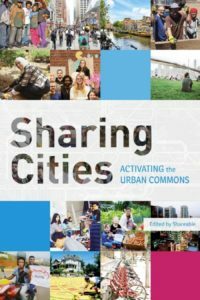 Below is a recording of a session from the OPEN 2018 conference about “When communities of practice meet the collaborative economy” featuring Dr Laura James, Mark Walton, Kate Swade, and Wouter Tebbens, presented by the inimitable Bernie from OuishareRadio. 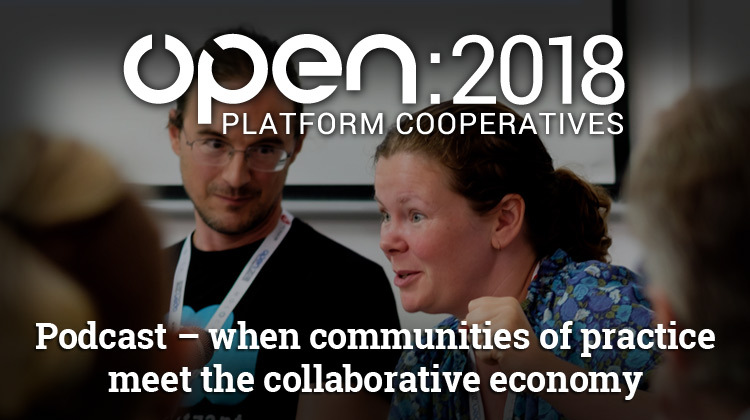 In this session on the second day of OPEN 2018, we ran a Q&A panel on strategies for bringing together the numerous disparate groups within the progressive movement to enable more efficiently streamlined joined up thinking. How do we move away from attempts to consolidate many groups onto one single “platform” to developing schemas and protocols to enable activists to “find the others”? How can Communities of practice make best use of online technology and the numerous options of communication tools to enable effective online organising? Dr Laura James, an Entrepreneur in Residence at the University of Cambridge Computer Laboratory, catalysing new interdisciplinary research around trustworthy technologies, and Technology Principal at Doteveryone, a think tank fighting for a fairer internet and a more responsible and accountable tech industry. He lives on a narrow-boat and is currently traveling the U.K.’s waterways.